With you all the way~ Let me introduce myself. It may be helpful to take a look at my reviews on Zillow, as this is just a brief overview of how it would look for us to work together. Some recurring comments are centered on a few themes which would affect how you would be treated as my client. First, for anyone looking to buy or sell in the McKenzie River Recreational Valley, I have intimate knowledge of the unique culture, land use (riparian zones, flood zones, septic systems and wells in rural areas) and ownership opportunities in this thriving recreational area. Clients also comment on how they feel they were represented, specifically mentioning me as intermediary and in handling negotiations. Timely responses to client inquiries is an area of strength of me as well that reviews will explain. Having personal ties to the McKenzie River area as President of the McKenzie Chamber of Commerce, Correspondence Secretary for the McKenzie ClearWater Coalition gives me a good understanding of water quality, property rights and many other important issues to the community. Additionally, it should be mentioned that I have been one of Windermere’s top real estate producers for many years. Living and working in the McKenzie River Valley has given me expert knowledge of properties and homes in Cedar Flat, Walterville, Leaburg, Vida, Nimrod, Blue River, Rainbow and McKenzie Bridge. I am also very familiar with the Springfield and Eugene area as well as the Willamette River, McKenzie River and Mohawk River basins. 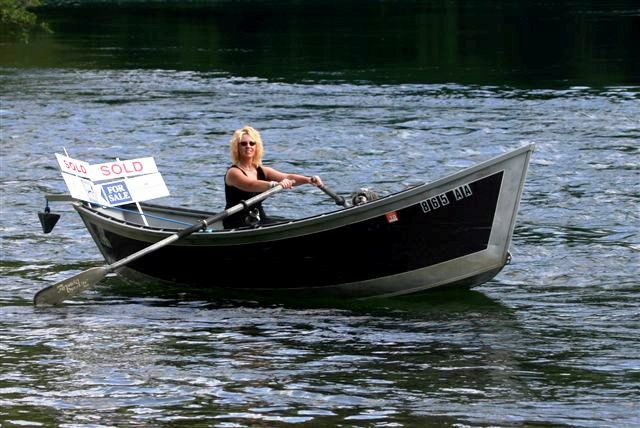 Please contact us with all of your McKenzie River real estate needs!